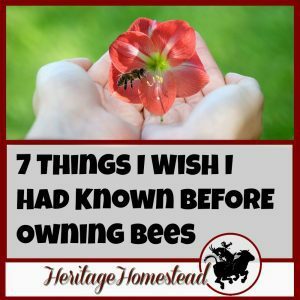 Gardening Tips: YOU can have a great garden! CD&T Vaccination for Goats: Necessary or Not? CDT vaccine for goats: should you give it or not? Learn what it means, what it’s for, symptoms, treatments, prevention, and where to give the shot and other alternatives to giving the shot. 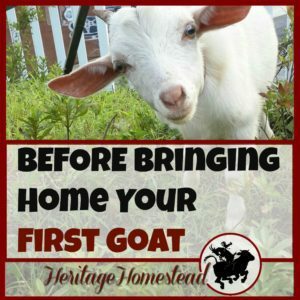 Your goats rely on you to keep them safe and healthy and this is one area that is absolutely necessary to know about. You can find more information about goats in my Raising Goats Series. Vaccinations are a pretty sticky subject that can cause a lot of inflammatory opinions, right? And whether we are talking about our kids or our…kids…goat kids that is, we need to make a decision that is well informed and then stand firm in that decision. 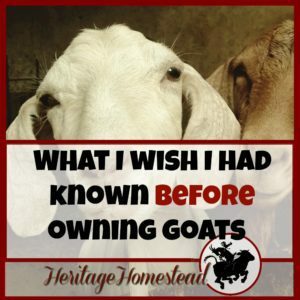 In my first years of goat ownership, I didn’t vaccinate my goats. And then I did for a few years. And through all of those years, my goats were healthy and happy. And usually, goats can be healthy and happy with either decision. It is a good idea for all goat owners to take the time to understand what vaccinations are and if they are needed in every situation and why. ✅ Find a complete list here of what you need to feed your goat and the care a goat needs during pregnancy. Let’s dive in and look at what the CD/T or CD&T vaccination for goats is all about. The three letters C, D, and T may not ring any bells. What is CDT? CD&T is a vaccine for Enterotoxemia and Tetanus. It is also called “Overeating Disease”: This bacteria is present in small amounts in a goat but when grain is increased, a protein supplement or a milk replacer is given or the goat is on new spring growth, the bacteria are given all the sugar, starch and protein needed to exponentially grow, causing toxins to be released in harmful and deadly amounts. Tetanus is caused by a wound that becomes infected with the tetanus bacteria. Tetanus is found in rusty nails AND lives in the soil! And the kids will be provided with tetanus immunity through the colostrum of the milk after the doe is vaccinated. *TIP: Record when you give the shot to each goat in the goat health and information binder linked below. You can see all the information you need about a goat at a glance and never have to worry about when you gave a shot and when you should give one again. You are organized. You are knowledgeable. You are proactive. This is how. Click below to get this binder in your hands to avoid common errors that affect your goat's health. These records are your freedom and your goat's optimal health. Enterotoxemia can be very scary. It can progress so quickly that you may find your sheep or goat dead without having had any previous signs of the disease. With that said, prevention is key! Prevention is more likely to be successful than trying to treat the disease. As a goat owner, you will decide to give the CD&T Vaccine or not, but whichever decision is made, the following practices need to be observed. Grains, silage or haylage, lush pasture, milk or milk replacer, and protein supplements and even complete feeds (pellets designed to be fed to induce gain in lambs or kids) all can trigger this disease if fed in excess. If you do feed the above, feed your animals roughage first. They will fill up with hay and have a lower chance of over-stuffing themselves on the feeds that may trigger the disease. You may also want to split up the high-risk feed into several smaller portions throughout the day. Keep all grain bins locked up securely…don’t underestimate a goats ability to get into anything. And always, always make feed changes slowly. Do this by slowly increasing the amount given over several days time. If you are feeding your goats high-risk feed, watch your animals. If feeding several animals at once, watch for dominance. You don’t want one animal pushing around the others and getting most of the feed. Each day increase the time the animal is allowed out on pasture. In about one week, the animal should do well on pasture for a 24 hour period. Finding your goat’s head in the bag of grain after you know you locked the gate and checked twice. If goats or sheep are feed grain in groups, one may push the others out and get more grain than planned or even realized. The sudden change of being put out on lush green pasture in the spring. A young kid eating milk in excess from a heavy milking doe. Any sudden change in feed. An animal going abruptly off feed and becoming lethargic. May lose the ability to stand, lay on their side, extending their legs. Because of the effect of the toxins on the brain, the animal will extend their head and neck over their withers. When this sign is seen, death will commonly occur in minutes to hours. Or antisera (solution of concentrated antibodies that neutralize the toxins the bacteria produces). Tetanus is another disease no one wants to deal with in animals. The bacterium Clostridium tetani is deadly. you can also be the culprit. Trimming a goat’s hooves and drawing blood allows an opening for the bacteria to enter and wreak havoc. deep puncture wounds are of the biggest concern because the bacteria is sensitive to oxygen. Tetanus flourishes in areas where oxygen is not plentiful, i.e. anaerobic conditions. And prevention is key with tetanus as well. If you are vaccinating, you will want to put this annual vaccination on your calendar so it’s not forgotten. And if you choose to not vaccinate, keep the Tetanus anti-toxin on hand. It instantly reverses the tetanus disease if given immediately. And keep all areas clear of rusty objects and areas that could cut a goat. Keep the area where the goats are living clean and sanitary. The signs often get progressively worse and convulsions may occur. Death occurs from asphyxiation secondary to respiratory paralysis. After the goat lays down and can’t get back up, death occurs quickly (usually within 36 hours or less). Tetanus anti-toxin. Before finding or doing anything with the initial site of injury, the tetanus antitoxin must be given. It should even be given before cleaning the wound to reduce the chance of the toxin being absorbed further while manipulating the damaged tissue. *Excessive tissue manipulation may make the animal dramatically worse. Open the wound or infection site to the air (remember, this bacteria is sensitive to oxygen!) and infiltrate with penicillin. Where do you give a goat or sheep a CD&T Shot? This vaccine is given subcutaneous (SubQ, SQ). Subcutaneous means “under the skin” and implies just under the skin. With a subcutaneous injection, a needle is inserted just under the skin. Prepare vaccine with proper dosage and 20 gauge needle. Lift the skin (in the armpit of the goat) into a tent. Insert the needle under the skin into the tent, toward the body. Make sure that the needle isn’t in the skin or muscle, or through the other side of the tent. Inject the medication and remove the needle. Rub the injection site for 30 seconds to prevent lumps or bumps. • Some companies sell combination vaccines (CDT and protection against additional clostridial diseases) but contact your vet first to see if those diseases are common in your area before you spend any extra money. • Vaccinate does about 30 days prior to kidding. This will provide protection to the kids through the colostrum. **But if the doe has not been giving a priming booster, the pre-kidding annual shot probably won’t be effective. **What is a priming booster? It is two shots administered three to four weeks apart. It usually is given when a doe is young but can be given at any point in her life. • Vaccinate kids at 5-6 weeks of age. Give the priming booster 3-4 weeks later. If your doe was vaccinated properly, giving the CDT shot before a kid is 5 weeks old, may result in the kids not being protected and therefore the annual boosters may not be effective. • If you are uncertain of the vaccination history of a doe or if colostrum intake of a kid is uncertain within the first 24 hours of birth, vaccinate the kid at 7-21 days of age and then give a booster 3-4 weeks later. • Any other adult goats, yearling or breeding bucks can be given the annual boosters 30 days prior to the breeding season or when the herd is receiving their booster vaccines. • Give any new breeding bucks and does with unknown vaccination history two initial doses, three to six weeks apart, and then put them on the annual vaccination schedule. • Some research has shown that goats might benefit from booster vaccinations twice a year, six months apart. So remember, you don’t have to vaccinate. If you choose not to give this vaccine follow carefully and practice the safe feed management guidelines and the steps to prevent tetanus, both listed above. I don’t know about you, but nothing about these diseases sound pleasant. 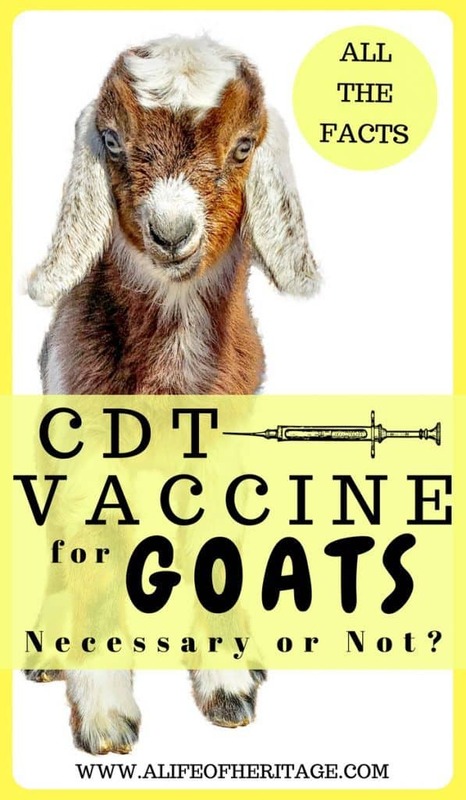 If you do choose to vaccinate, mark your calendar each year and give your goats the CD&T vaccine. Have you ever had any experiences with a goat getting Enterotoxemia or Tetanus? I am not a doctor or a veterinarian. The information herein is my opinion only and is not meant to replace professional, veterinary, or medical opinion. Any products mentioned here are not intended to diagnose, treat, prevent, or cure any disease. Statements made on this blog have not been evaluated by the FDA. 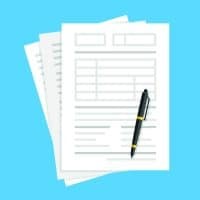 Get your FREE 5-Day Mini-Course (with Video, PDF's and Lessons included!) and learn the basics of selling and how to set yourself apart from the competition! *On the next page, discount only shows it's free after you add to cart, and click "checkout" and then go through the checkout process to get the course. **Always remember to check junk and spam folders for emails and course information if it doesn't show up. 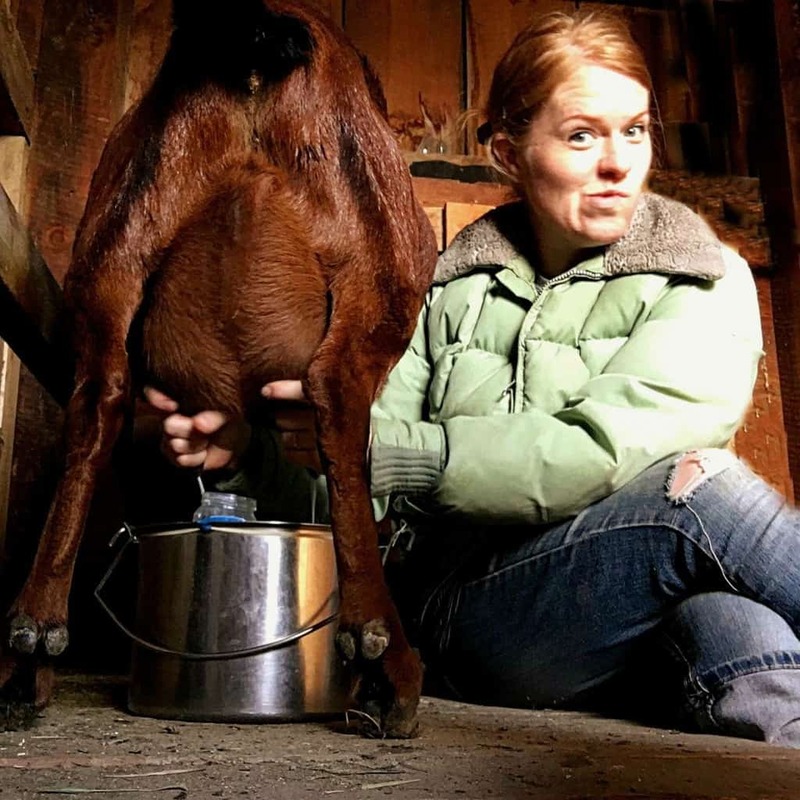 Delci Plouffe has owned goats for ten years now and has had a great time learning how to care for them and how to turn that love into a business. She has some innovating ideas that she shares in these classes that will change the way you think about your goat business! Don't miss out! Let this be your year to expand and grow! I was very pleased with this course as I have been with all of Mrs. Delci's products thus far. 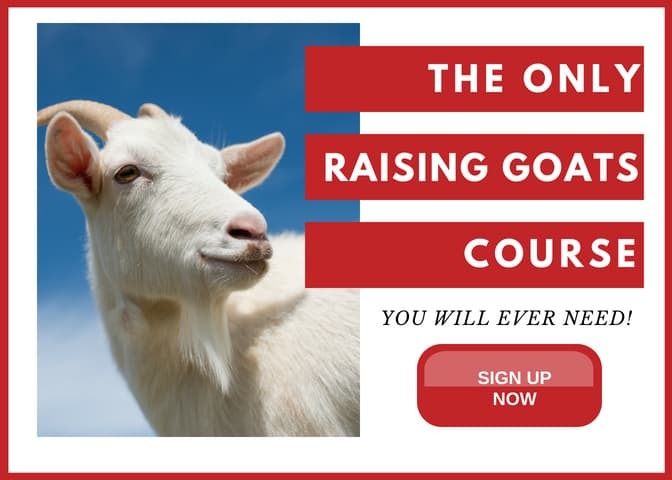 This course, with the additional worksheets, is a great starting place to help you consider what things go into making your goats profitable. I am so excited to get started using everything i have learned! This is just what we needed, thank you Mrs. Delci! It's very helpful. 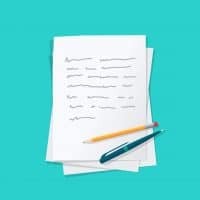 The course material is well explained and in details which means easy to understand. The theory can also be applied to real daily living. Thanks for the course you are offering and looking forward for more!